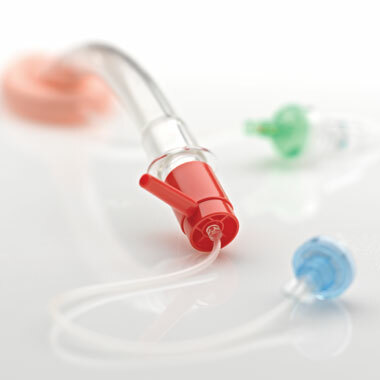 The OxyCap™ universal recovery adaptor allows for direct oxygen delivery into the airway tube. It is suitable for use with all types of Laryngeal Masks and Tracheostomy devices. Available in two versions, with and without respiratory indicator.